The “DONE IN ONE” concept incorporates all machining processes – from raw material input through final machining － in just one machine. It provides the ability to reduce production lead time, improve machining parts accuracy, reduce floor space and initial cost, lower operating expenses in operator, machines and tools requirements and improve the work environment. V.G.A. Precision Machining Workshop matches this concept by the purchase of a Multitasking YAMAZAKI MAZAK Integrex i400S which streamlines the production and performances, the guarantee of complex machining which are mostly sector-based, that is the supply of components for the Automotive industry, Automation and Aerospace industry. Precision is guaranteed by a variety of innovative features such as indexing and B-axis positioning with 0.001° increase, thanks to an intelligent system combining a shaft bearing function with the camshaft gear. Other details and specifications: Milling spindle 12000 rpm, positioning varies from 30° to 240°; main turning spindle can machine a maximum diameter Ø658, travel bar Ø202mm and main spindle 3300 run-up rotation speed. The INTEGREX i-400S features a chuck or second spindle that can perform 5-axis machining. Higher productivity is ensured, thanks to its ability to reduce the machining time and to effectively integrate multiple processes for machining all sides of a workpiece by rotating it. The lubrication of the workpiece and tool, given the complex machining and long production cycles, is a fundamental function in 5-axis machining. Our multitasking machine places a tool spindle with an air/oil lubrication system necessary for cooling and lubrication of the workpiece and gears in order to realize higher accuracy machining over extended periods of operation. 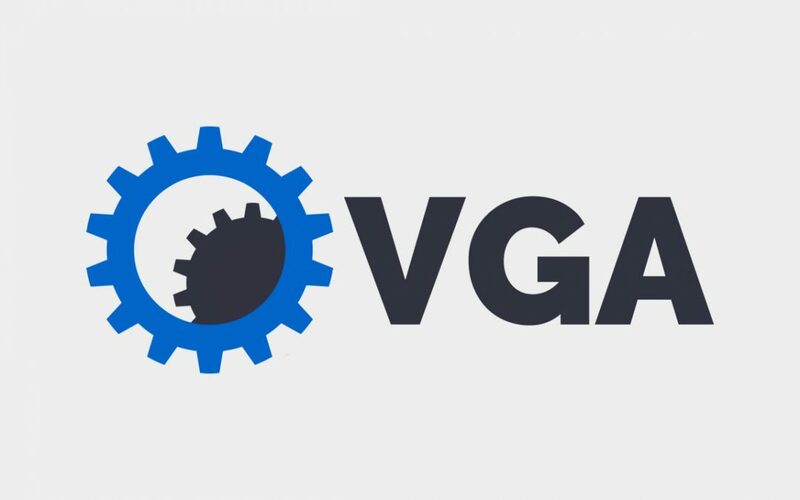 Through the investment in V.G.A. Precision Machining Company is facing a wide range of requirements such as diversification of products, shorter product life cycles and an aging society, unsurpassed productivity and higher quality cnc machine services: precision components & cnc machined parts in order to meet clients’ requirements of cost reduction and efficiency.